Comes in handy when doing 2-person interviews. 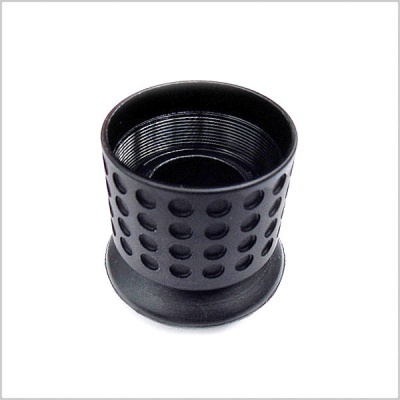 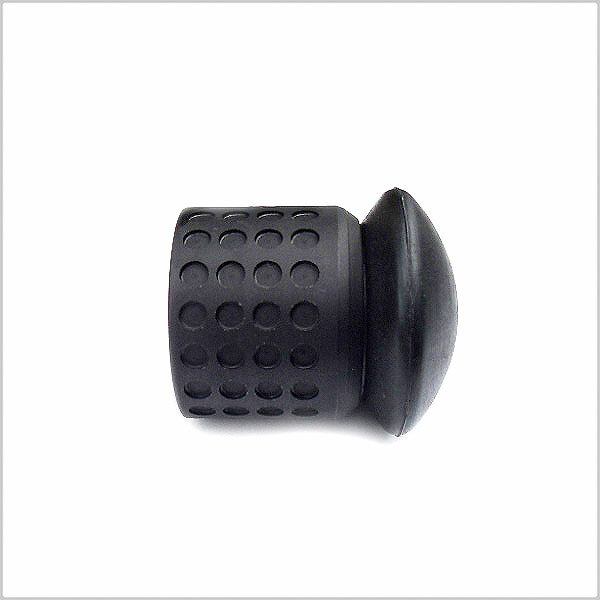 The K-Tek K-PCMB Mushroom Base is a rounded base made especially for the K-Tek Klassic range of boom poles. 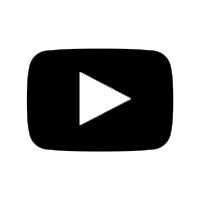 With the trend toward longer takes, the mushroom base is great when set on the ground, and comes in handy when doing 2-person interviews.